The report outlines FNT Software’s comprehensive solutions for data center infrastructure management, cable and network management, and service management through its FNT Command and FNT ServicePlanet offerings. It also cites the company traction in the marketplace within enterprise and service providers. 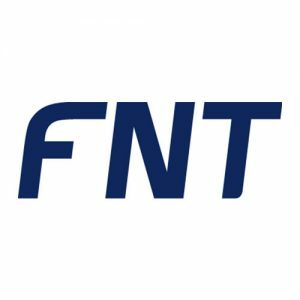 The report highlights FNT Software’s strength as a profitable, growing and stable company with strong software engineering skills and highlights how our vision is aligned with the direction enterprise IT, data center and telecom industries are moving toward. According to 451 Research, service brokering in the enterprise and the professionalization of infrastructure management other factors that align with our product portfolio. Additionally, telco and IT convergence, along with Internet of Things, are key market drivers that will throttle FNT Software’s growth. We will continue to expand the capabilities and deployment of our technology in 2016, enabling enterprises and service providers to manage all aspects of their data center operations and more importantly, the digital services delivered through them. Contact us to arrange a discussion on how we can help you.